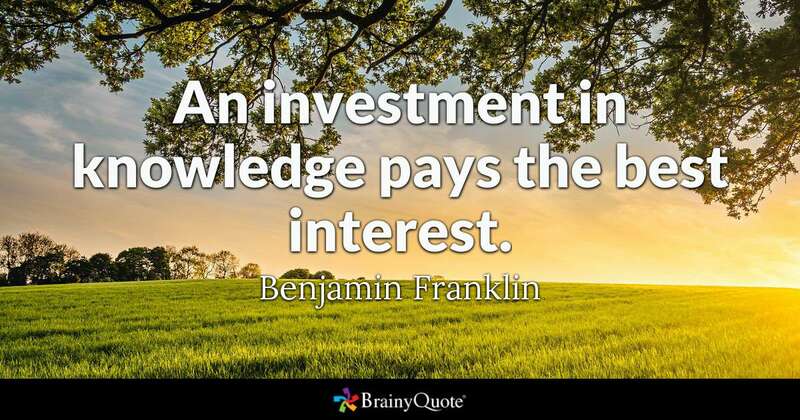 East Africa (MNN) — As Benjamin Franklin once said, “An investment in knowledge pays the best interest.” However, education remains an unattainable luxury for most children in East Africa. Fewer than 20% of young people in Uganda, Tanzania, Rwanda, and Burundi enroll in secondary school. To conclude our three-part series with Set Free Ministries, Dean Vander Mey explains the next investment they’re planning for East African children. Earlier in the week, Vander Mey told us about their Christian schools and how God is using Set Free Ministries to rescue and redeem vulnerable kids. 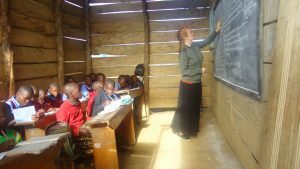 “About 250 to 300 kids are graduating each year from junior high, and there’s no Christian high school” in East Africa that caters to the children they help, Vander Mey explains. (Photo courtesy Set Free Ministries via Facebook). “We’re discipling these children from ages five to six until they’re 12, 13, and 14 [years old], and then we’re losing the opportunity to invest in their continued discipleship. Without the protection of a family unit, orphans are extremely vulnerable to exploitation and abuse. 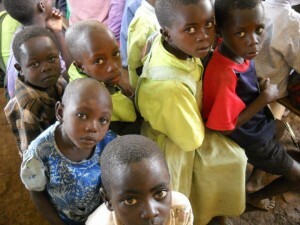 Previous MNN reports, like this one and this one, describe the numerous struggles facing orphaned children in Africa. With your help and prayers, Set Free Ministries wants to add a new chapter to their work in East Africa. In recent weeks, Set Free and their local partners purchased 60 acres of land in East Africa. “We’re building a new high school that will hold 1,200 students,” Vander Mey states. Curriculum will build upon scholastic and spiritual lessons taught in Set Free’s primary schools. Dormitory-style housing allows discipleship beyond the classroom. Vander Mey says that as students approach graduation, staff will help them prepare to launch into adulthood. Set Free Ministries needs your help to make this dream a reality. Click here to donate online and help Set Free Ministries build the high school. Click to read Part One and Part Two of this series. Praise the Lord for this opportunity to invest in the Next Generation. Ask God to provide the necessary funding for this school. 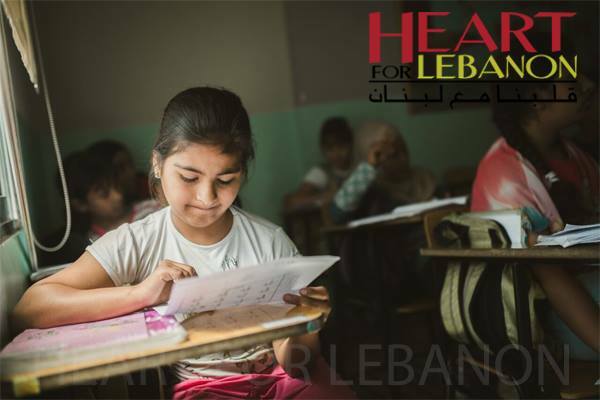 Give to Back-to-School Match and equip a refugee child with school supplies!